We may not be right partner to launch a new chain of discount supermarkets – but we know how to create quality brand experiences for demanding audiences and build premium brands. 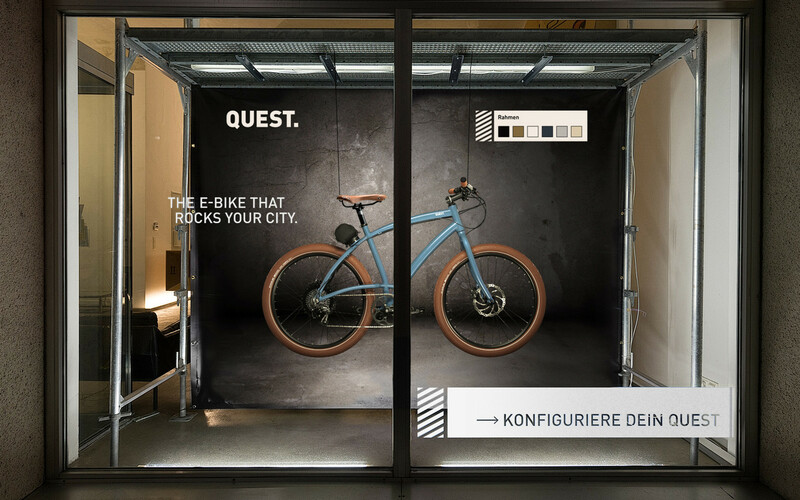 We helped to launch a new premium e-bike. 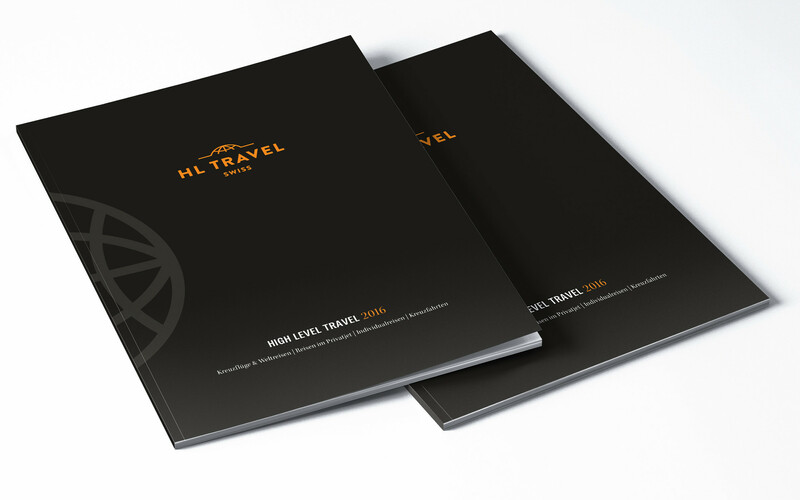 Branding a luxury travel agency and enhancing the brand perception. 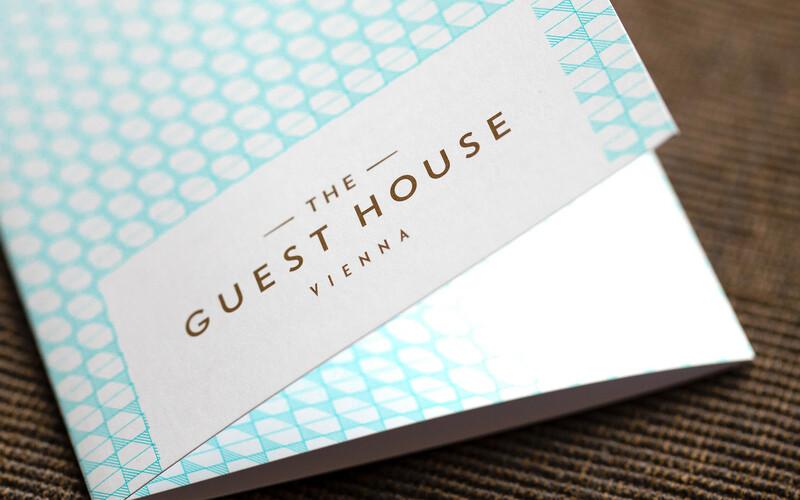 Shaping the brand of a boutique design hotel from its start – it became one of Vienna’s top 3 hotels on TripAdvisor. 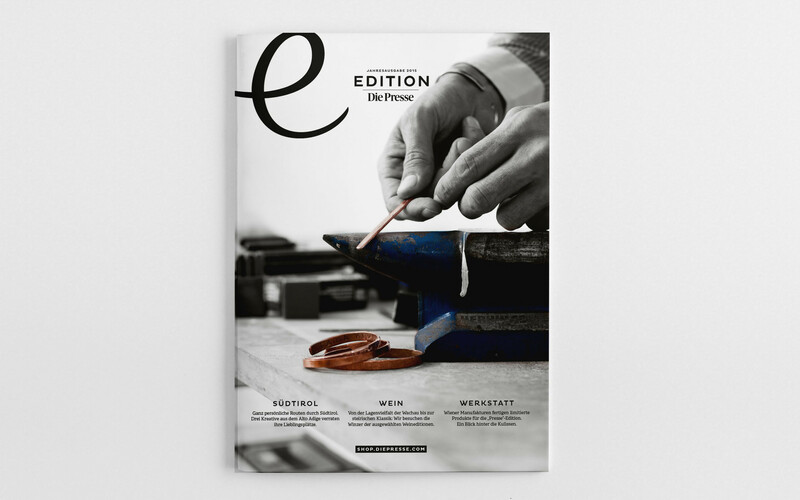 Commissioned by a leading publishing house, we branded an exlcusive product range, available in limited editions only, and designed a magazine. From strategy and design to website, advertising and motion graphics – we offer everything from a single source. International design awards, like the IF DESIGN AWARD, highlight the quality of our work. Through our small but powerful team of highly competent specialists from different fields, we combine the personal customer care of a family business with the service portfolio of a major agency. Through years of experience, attending conferences and traveling, we know current trends and best practice examples; thus, we know what works and what doesn't. Our creative heads, Michael Svec, Iva Rakic-Svec und Prof. Ivica Rakic, have taught at various international universities. The feedback from our clients shows that a cooperation pays off. Together we define and monitor your KPIs and track our success.